A San Joaquin County DUI accident occurred during the early morning of February 1 in the area of Bruella Road and Emil Street in Lodi. A driver of a pickup truck was reportedly speeding south on Bruella Road when he crashed into five cars parked in front of a home. The impact of the collision caused the pickup to overturn into a vineyard past the dead end. A passenger in the truck was transported to the hospital for treatment of serious injuries. An update regarding the passenger’s condition has not yet been released by officials. According to the California Highway Patrol (CHP), the pickup truck driver was found under the influence of alcohol at the scene of the car accident. The motorist, a 34-year-old Stockton man, is facing charges of felony DUI. Drunk driving can lead to many, unwanted consequences. Not only is a person putting their own life at risk by getting behind the wheel after a few drinks, but they are also dangering the lives of others on the road. This includes occupants of other cars as well as cyclists, pedestrians, and bikers. When one is involved in a DUI crash, they are likely to suffer bone fractures, cervical sprain, spinal trauma, head injuries, and more. All injuries from a drunk driving accident, no matter how minor they may seem, can result in emotional, physical, and financial concerns. 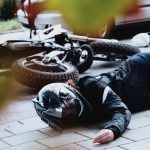 In a single vehicle accident, it may be possible for an injured passenger to seek compensation from the driver of the vehicle for subsequent damages. These may include medical bills, time lost from work to recover from an injury, disfigurement, and pain and suffering. 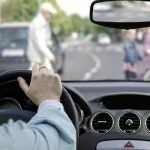 If the responsible driver has little to no liability insurance, the passenger may retract on his or her own automobile insurance. This is only possible if the injured party has uninsured/underinsured motorist coverage. As with any car wreck case, the passenger must prove negligence on the part of the driver. To learn how fault is determined in a car wreck, watch the following video. 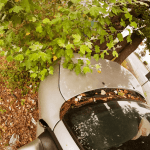 For more details about your options and legal rights following a motor vehicle accident, reach out to an experienced personal injury attorney in Stockton. Rollover accidents can be complicated, especially when insufficient roof crush resistance is involved. Automakers are responsible for meeting Federal Motor Vehicle Safety Standard 216. This requires automakers to ensure that a vehicle’s roof is manufactured to support 1.5 times the weight of the car. Moreover, ample headroom must be provided to occupants inside the vehicle when a rollover or other type of collision occurs. Unfortunately, many cars fail to meet this standard. A law firm can help those injured in a rollover crash by using engineering, accident reconstruction, and safety experts to examine the vehicle for potential defects. Drunk driving accidents often result in traumatic injuries. This can leave a family financially devastated due to mounting medical bills, lost wages, and other related expenses. This is where an experienced Stockton personal injury attorney can help. 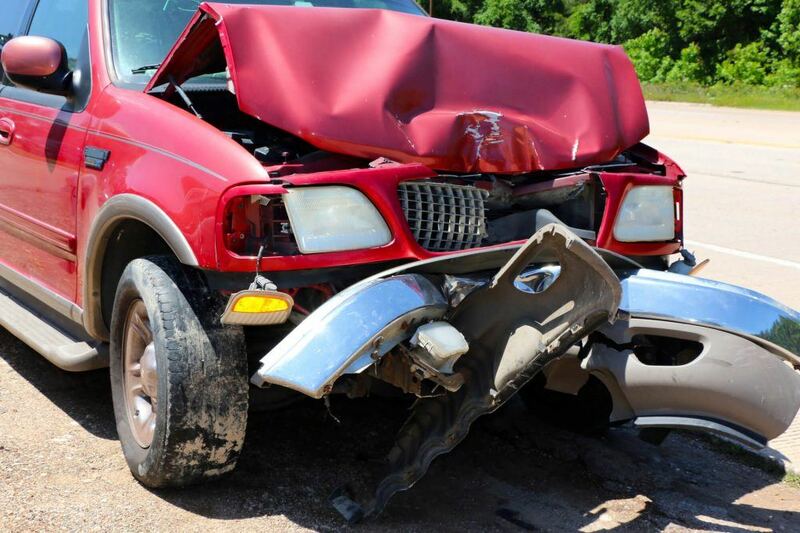 By thoroughly investigating the facts and evidence of the car accident, the injury lawyer can build a strong case for compensation. This can help compensate for the pain and suffering endured by a family member as well as help cover outstanding expenses. 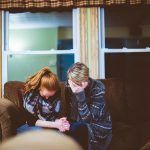 If this has happened in your family, do not hesitate to reach out for assistance when it is needed. I’m Ed Smith, a Stockton personal injury lawyer. Drunk driving accidents can be life-changing events for all involved. If you or a loved one have been injured in a car accident through no fault of your own, please call me at (209) 227-1931 or toll-free at (800) 404-5400 to receive free, friendly case advice. Feel free to see my membership in the National Association of Distinguished Counsel. This organization promotes those attorneys who have exhibited high standards of legal excellence in their practice. I also hold membership in the Million Dollar Advocates, a national forum that recognizes top trial attorneys who have won $1 million or more through a case verdict or settlement. All are invited to see a selection of our past cases listed on our Verdicts and Settlements page.